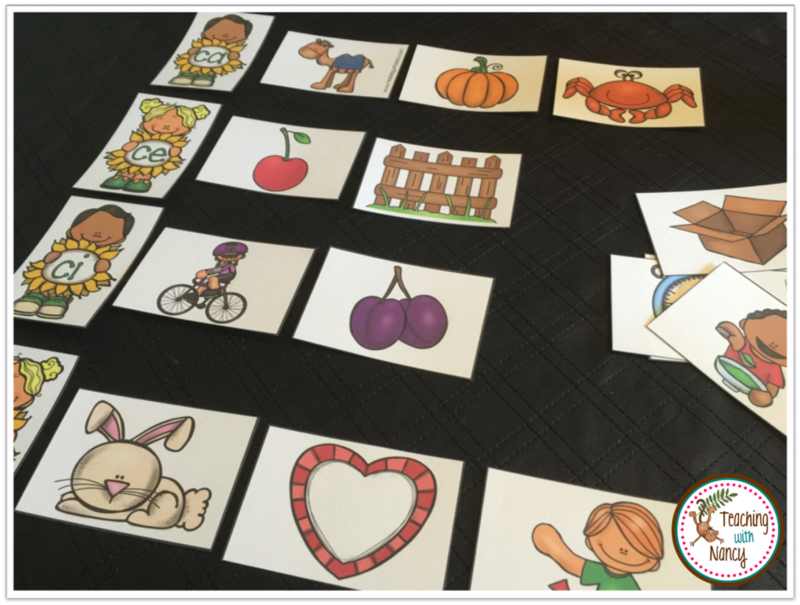 Once students have learned all the letter sounds they are ready to begin learning how to combine those letter sounds into syllables. 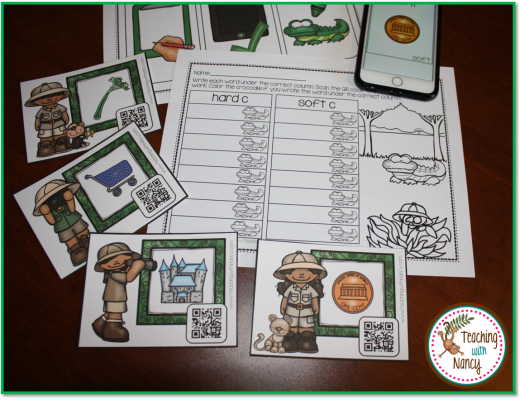 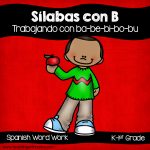 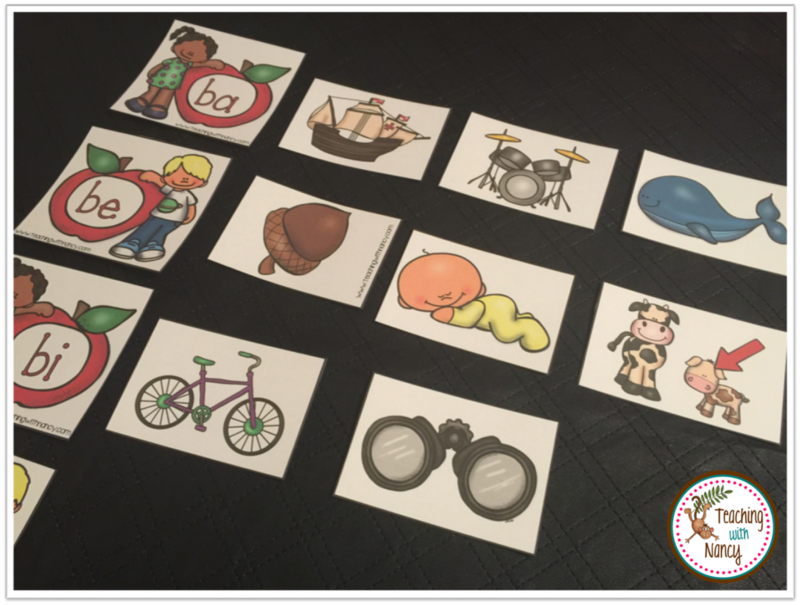 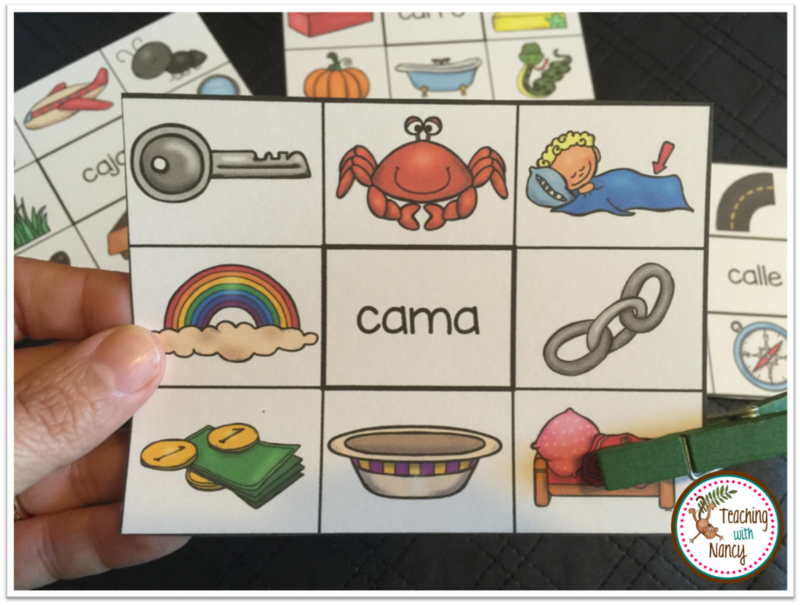 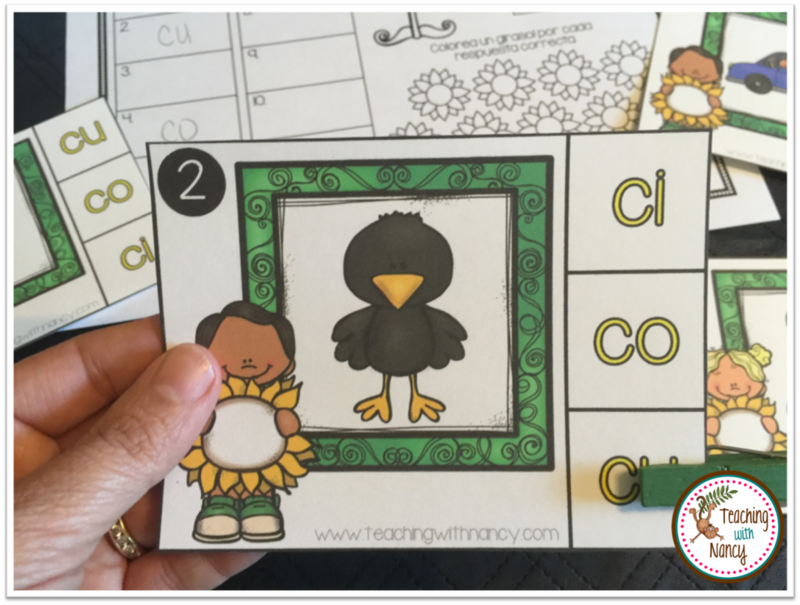 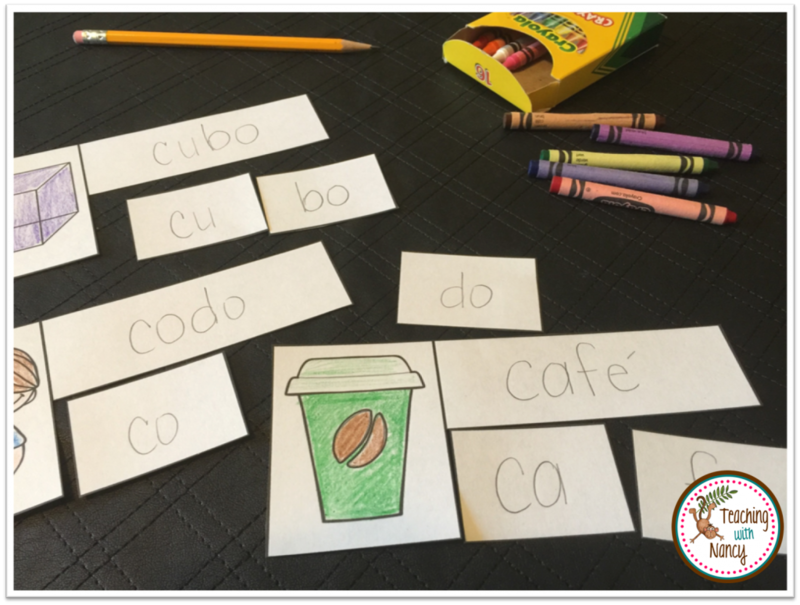 In my latest Spanish word work stations I have included a variety of activities to give students practice to master identifying syllables with B and C at the beginning of words. 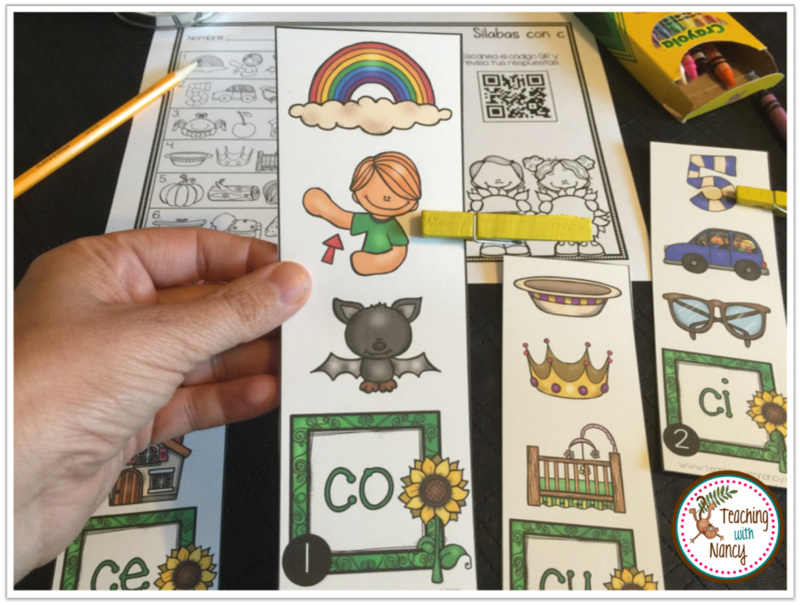 The stations included in these packs are perfect for literacy rotations. 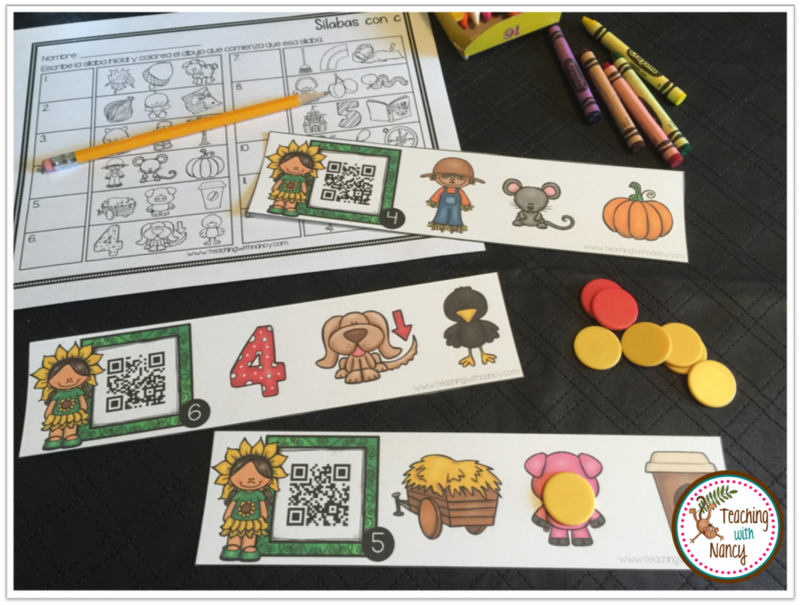 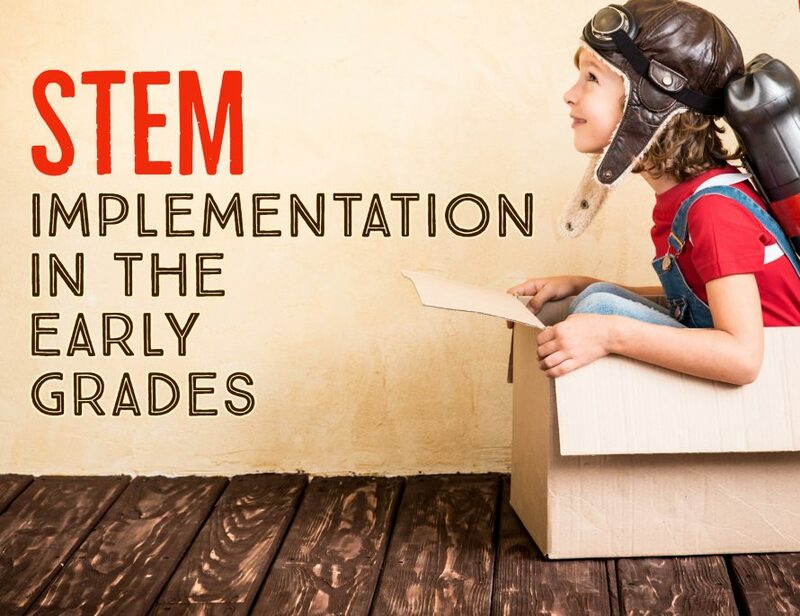 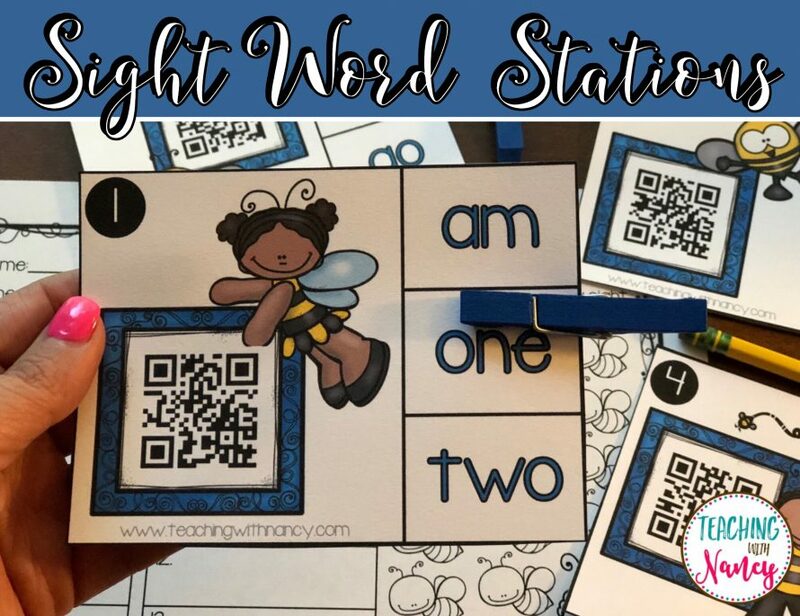 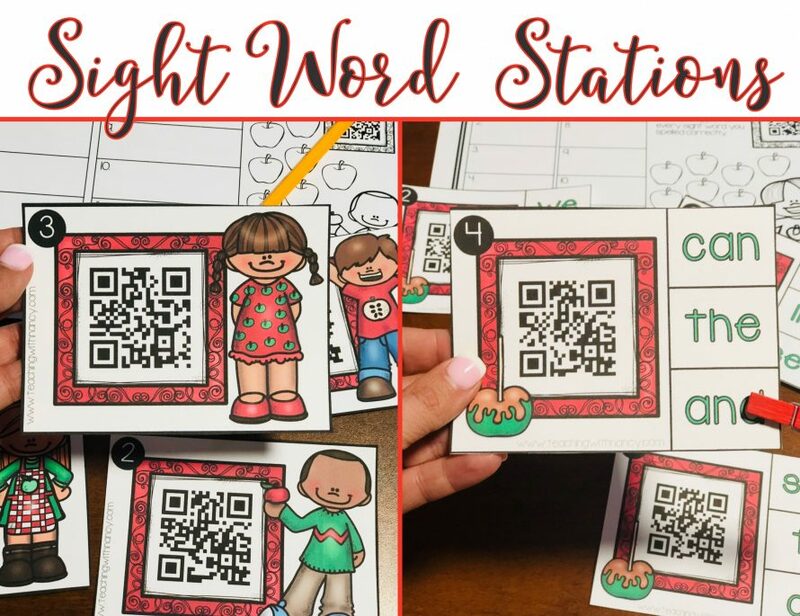 These stations can be used as independent student word work stations or as teacher lead small group lessons. 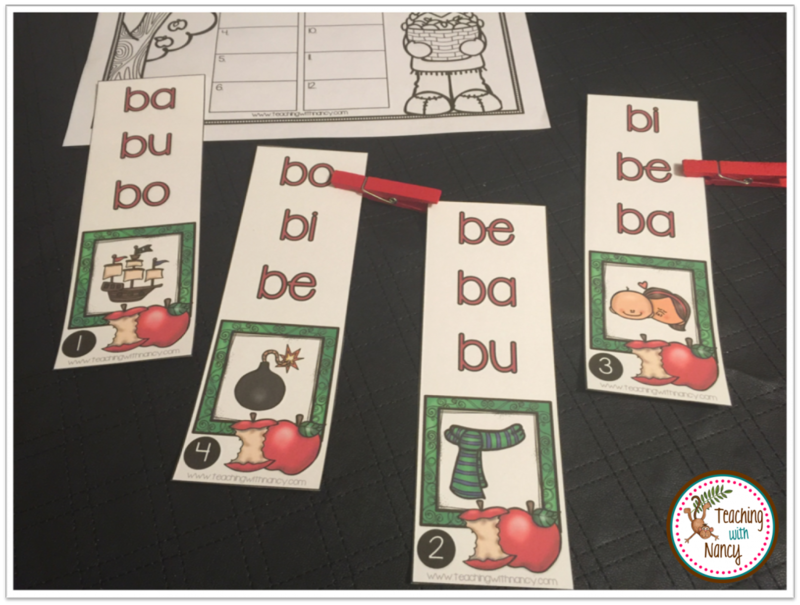 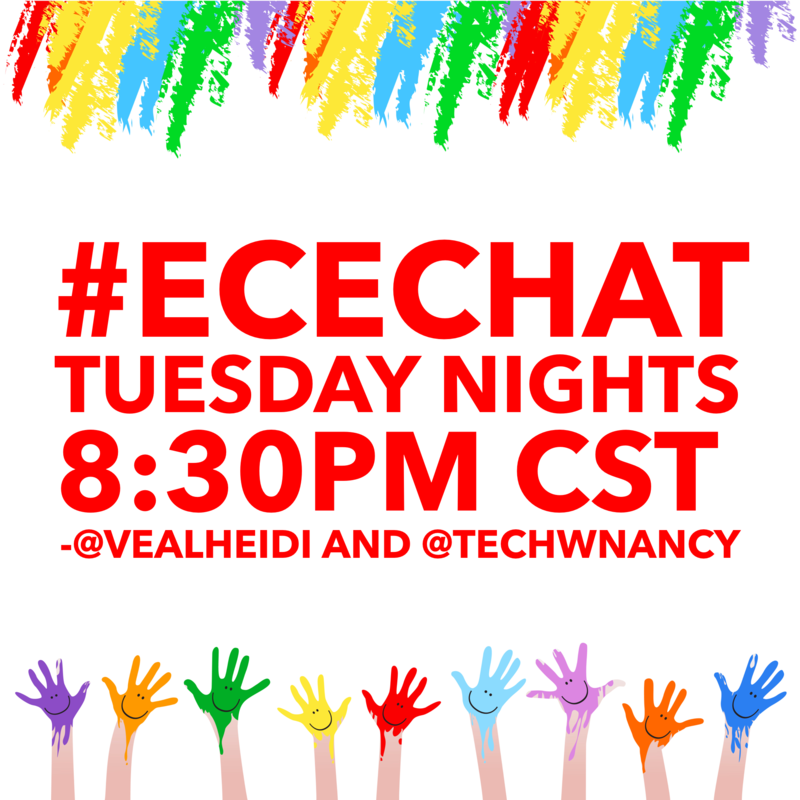 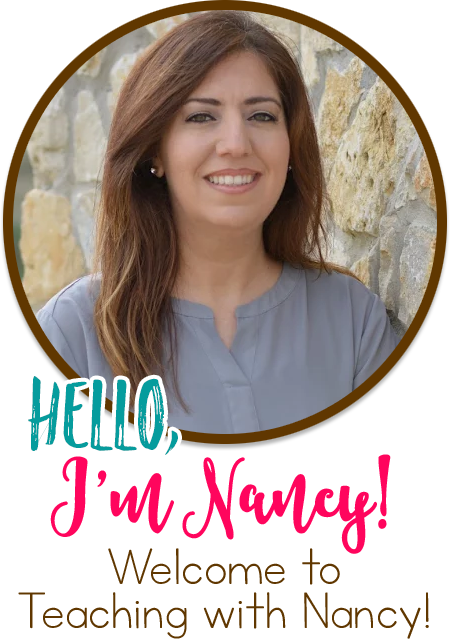 I’ve included lots of reproducible practice pages to give students many different ways and opportunities to practice and master identifying and reading syllables BA-BE-BI-BO-BU and CA-CE-CI-CO-CU. 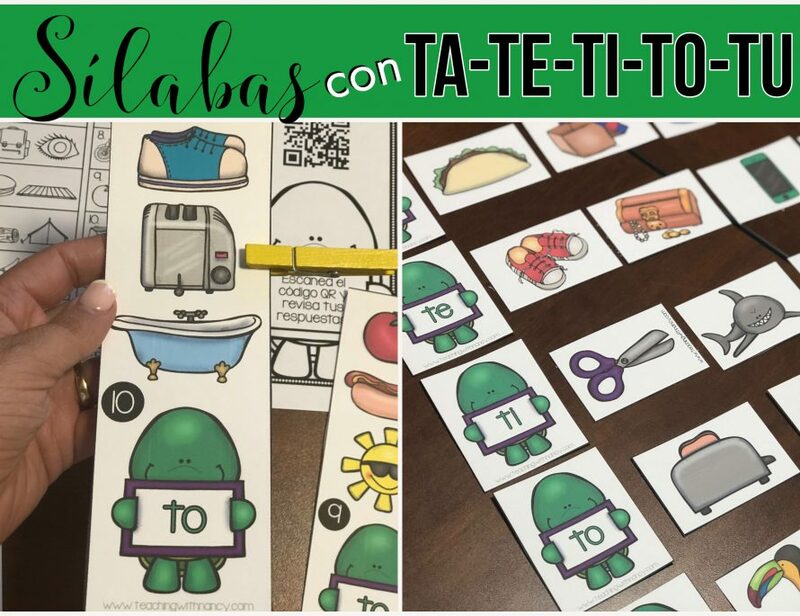 Here are a few pictures of some of the stations and practice pages in these Spanish Word Work packs.